To receive a grant, financial support, or a fellowship. Personal information. This section includes your name, addresses, phone numbers, emails and any other relevant information on how you can be reached. Do not attach your picture, unless the employer requests one. Educational background. This section should indicate name, location of your school/college/university, date of entering and graduating this educational institution, degree received or expected (if you are still a student), major and/or field of study, honors and awards received during your studies. Remember also to numerate educational institutions where you studied in reverse chronological order, starting with the most recent one. Work experience. This section also could be called Professional Background and encloses your professional experience gained so far, including internships, part-time jobs you had while studying, volunteer experience, community service activities, all in all, any of your work experience where you gained professional skills. However, please note that not every experience could look presentable on your resume list. If you were working as a waiter, bartender or dishwasher at a café, do not include this experience, unless you are applying to the position of chef or administrator to a prestigious restaurant or hotel. List places of your work in reverse chronological order starting with the most recent one. 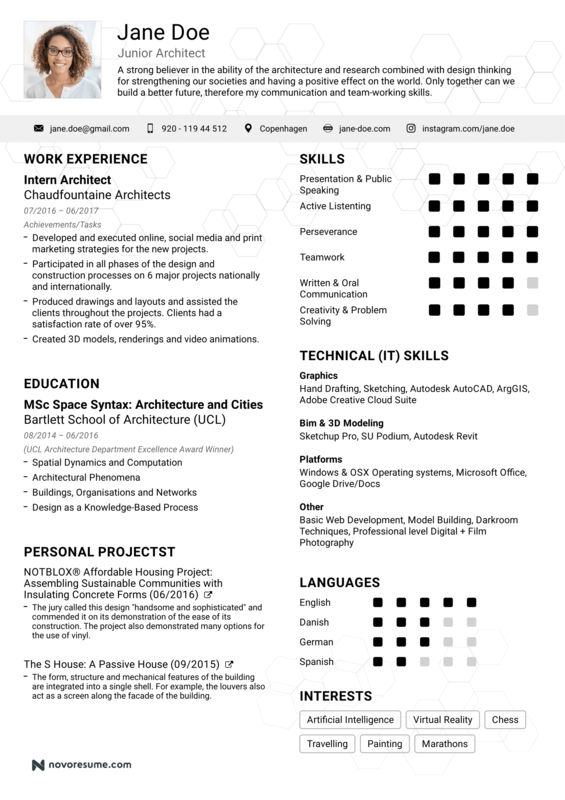 - Computer skills: MS Office (usually includes Word, Excel, PPP, and Excess packages,); SPSS (quantitative tool); Email systems such as MS Outlook, Lotus Notes and other; blind typing (indicate how many words per minute); some graphic or designer programs such as Corel Draw, Photoshop etc. - Language skills. Enumerate all the languages you know giving characteristics to each such as: fluent, excellent, good, fair, or conversational. Other sections. In other sections you can point out such things as your interests and activities, list any of your awards or other extra curriculum accomplishments. Any information that will be interesting and important for the employer/professor/grants coordinator. 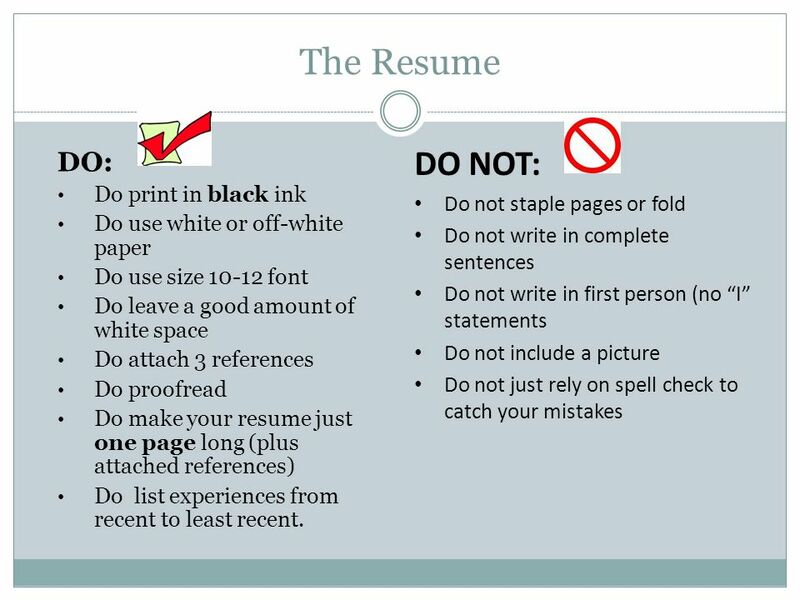 Remember that your resume should be constructed of facts, dates and professional characteristics. Do not use personal pronouns. Make double or professional check on spelling, grammar, and punctuation. Avoid repetition of words and facts. Make each statement specific, informative and substantial, avoid vague language. Use active verbs. 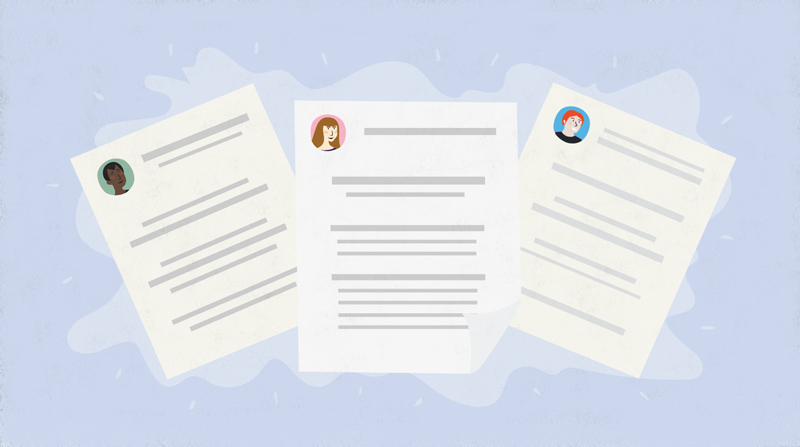 Your resume should be no longer than one page. You do not have to include everything about your experience or trainings you had, only that information, which is relevant to the certain job or industry you are applying or field of study in grad school. 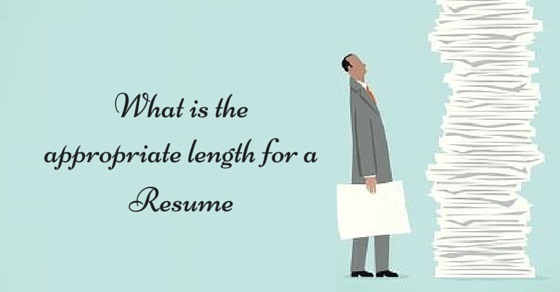 You can also attach the list of references to you resume. Make sure that all the sections are written in the same font and size. Do not use too small font size or unusual fonts. Use Bold, Underline, and Italic in steady manner to point something out. Attach your picture, unless asked by the employer. 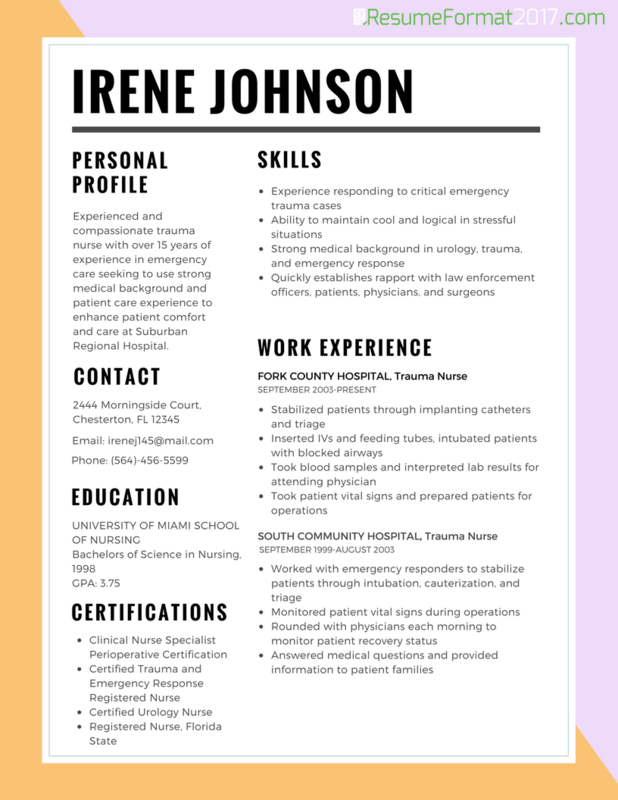 Sometimes, employers require resumes with pictures, when the job is closely related to constant contact with clients or other business where appearance is important. Make sure to attend workshop on "Resume Writing Techniques" organized by the ACS.